Kobe Bryant may be OK quitting his day job. When a celebrity endorser slips up…should the brand jump ship? 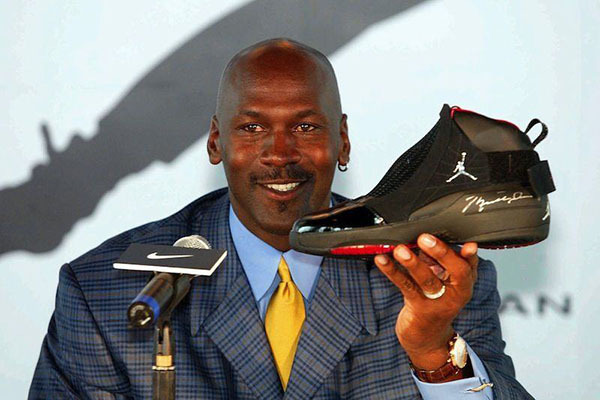 Steph Curry is winning on the court – but Michael Jordan is cleaning up off! 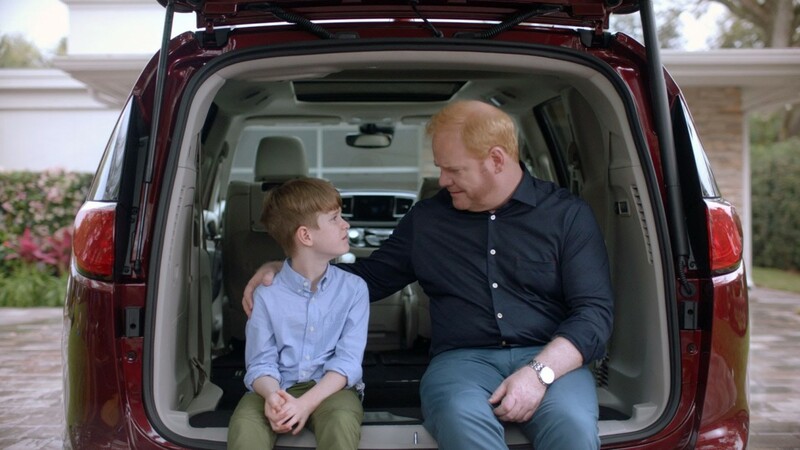 Jim Gaffigan and Chrysler Pacifica – move over Soccer Moms! 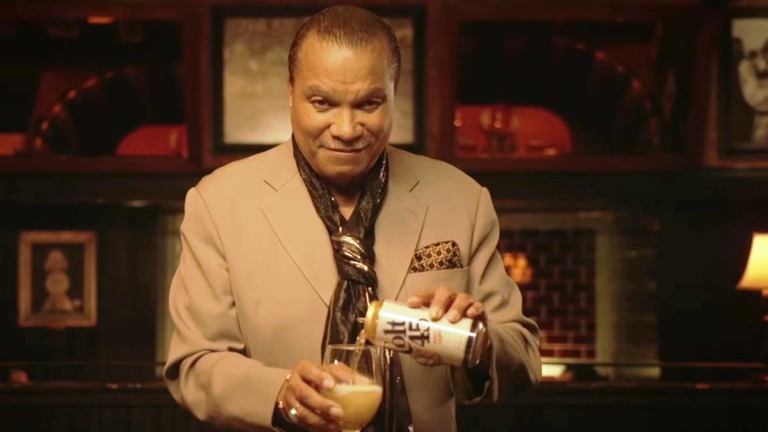 After 25 years, Billy Dee Williams returns to pitch Colt 45. 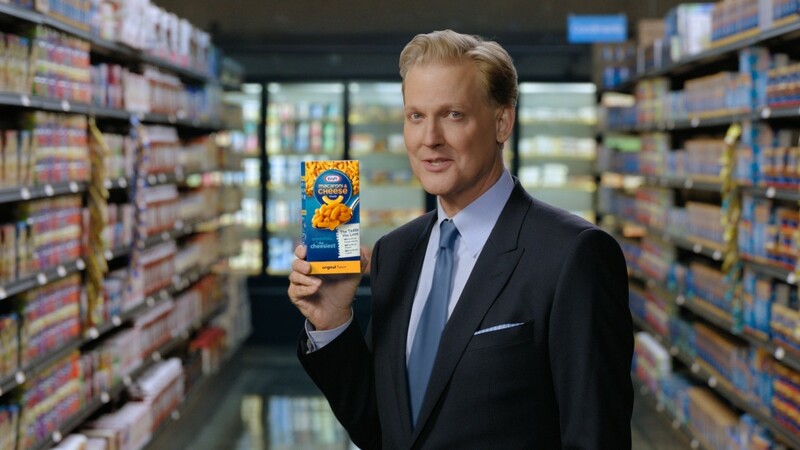 Craig Kilborn for Kraft Mac & Cheese spot? Say What…? ?